GMC CCKW 353 6x6 Ex-US Army . 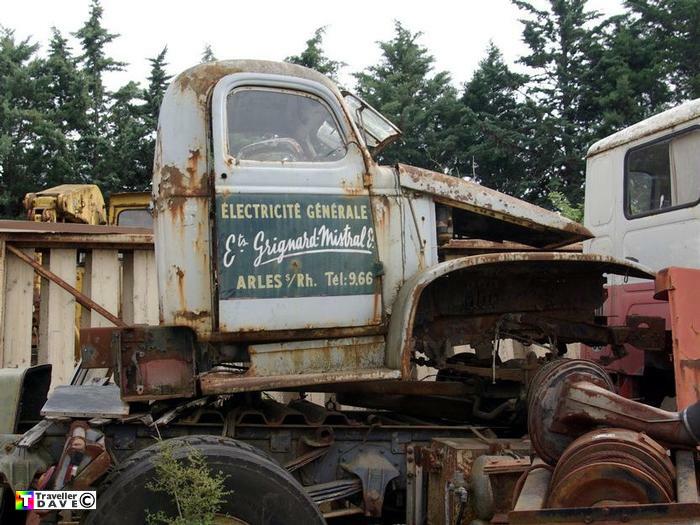 Used By Électricité Général Co. Arles . Seen 22.4.10 La Calmette (30) Gard . France . I'd imagine that the rest of this vehicle was scrapped years ago !